Looking to fill up your iPhone or iPad with free apps? Great apps go free on a regular basis, just like these 33 apps. 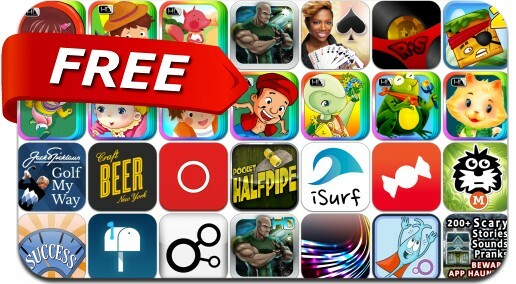 This apps gone free alert includes Happy Hills 2, Pocket HalfPipe, Discovr, Delivered!, SnapDifferent, Craft Beer New York, Sarge, Finger Works Pro, Rando, iAngle Meter Pro, Weight Loss Motivation Hypnosis and many others.